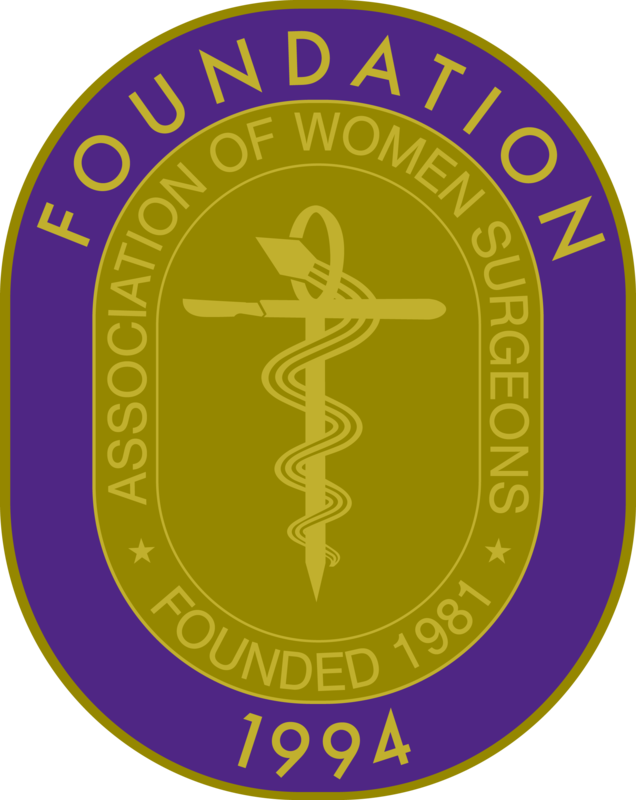 The Association of Women Surgeons (AWS) is committed to supporting women surgeons at various stages in their career – from medical school through retirement. Join AWS and we will work to make a difference for you. 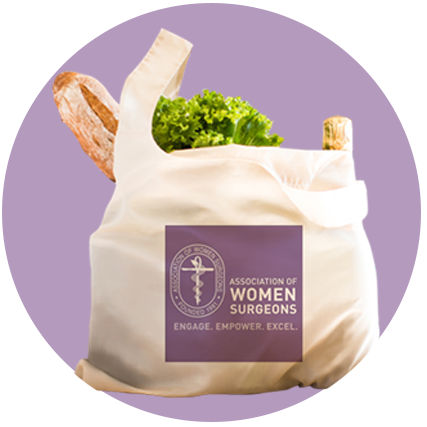 AWS offers our members programs and services to: ENGAGE current and future women surgeons to realize their professional and personal goals. EMPOWER women to succeed. EXCEL in those aspirations through mentorship, education and a networking community that promotes their contributions and achievements as students, surgeons and leaders. Learn more about a new AWS initiative designed to reduce burnout in trainees. 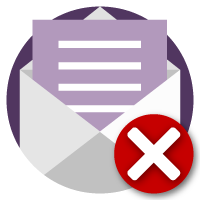 Try these deliverability fixes to make sure AWS lands in your inbox. Applications for host institutions are due April 19. Need help finding a surgeon? AWS offers a free service that provides a representative listing of AWS members, and can be searched by name or location. Not a member of AWS? Stay Connected! Sign up for news. AWS now has a Podcast! 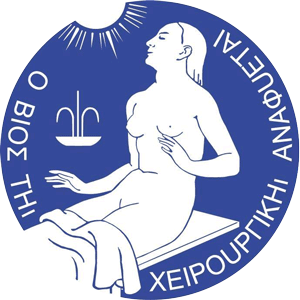 © 2017 Association of Women Surgeons.